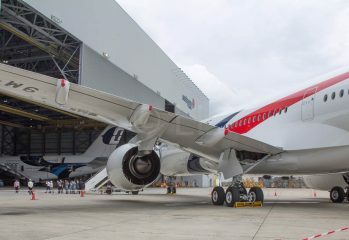 Malindo Air makes Adelaide it's 4th Australian destination following Inaugural Flight on 17th April 2019. 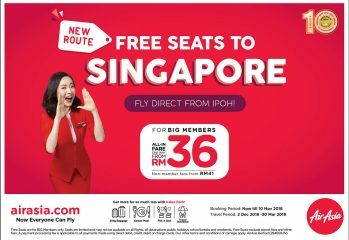 AirAsia's final free seats 2018 is on now, so if you can commit to dates at least 6 months off, this is your chance to grab a good deal. 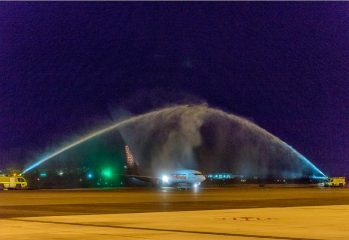 AirAsia's newest route, Ipoh - Singapore four times weekly, offers plenty for both business and leisure travellers. MH Visa Weekend Deals each Friday, Saturday & Sunday until 13th January 2019. 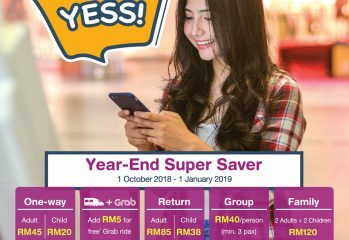 KLIA Ekspres's YESS promotion delivers significant savings to year end travellers between KL Sentral and KLIA/klia2 until 1st Jan 2019. 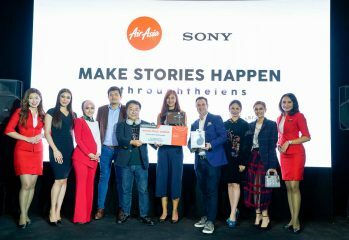 AirAsia and Sony have revealed their joint ambassador following a ten week search and 700 submissions. Fly from Kota Kinabalu to Kunming from 30th November 2018. 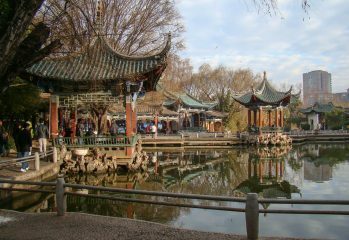 The capital of Yunnan is known as the ‘City of Eternal Spring’ for its year-round pleasant weather. 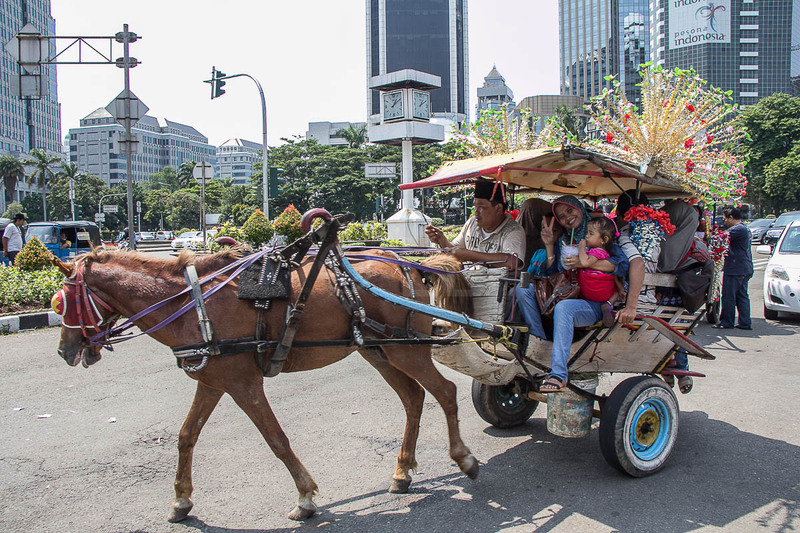 Traveloka and KLIAEkspres provider sign partnership making ticket purchase easier.